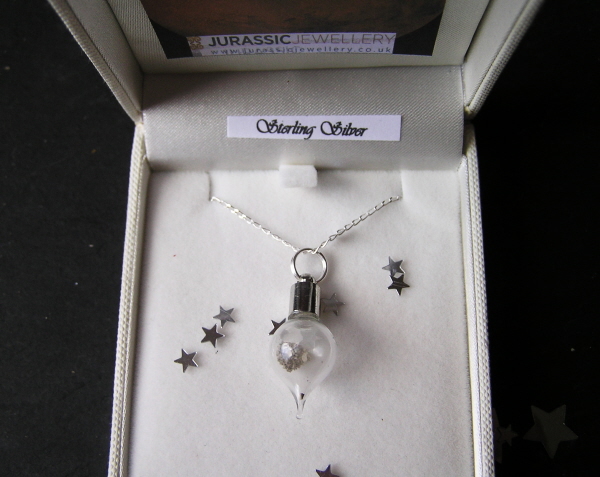 STUNNING Martian Dust Necklace -NEW TEARDROP SHAPE! << Back STUNNING Mars Dust Necklace -NEW TEARDROP SHAPE! STUNNING Mars Dust Necklace -NEW TEARDROP SHAPE! This is a stylish new teardrop shape - and will be popular I am sure! 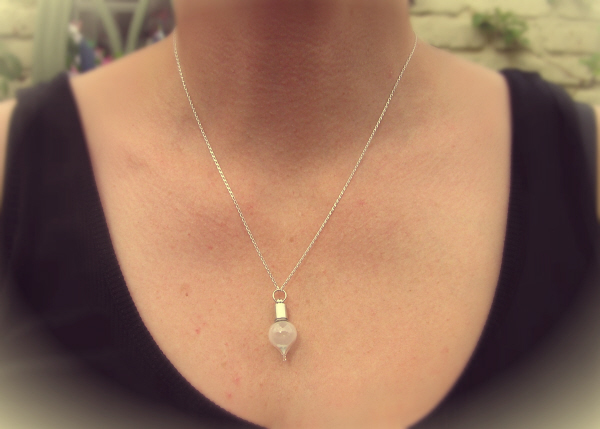 This necklace comes boxed in a high quality jewellery box so is ready to give as a gift! - or why not just keep it for yourself ! !